Genealogical studies can be fascinating as we discover unknown facts about our ancestors. But an equally important study is the process of spiritual growth that we see preserved for us in the lives of those recorded in the Scriptures. 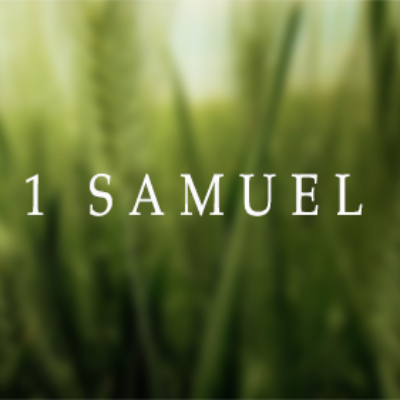 This morning we look at the Israelite’s during Samuel’s day and the choices they made and the consequences they experienced. May God use their example to lead us in greater obedience and love.